Bye Bye Vox! ~ . 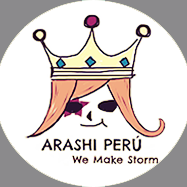 that is the sites for our fanclub in Peru..